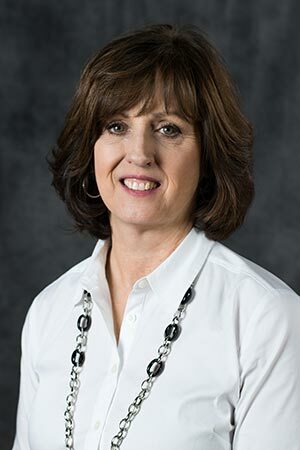 Debbie began her career at Kimmel & Associates in 1997, and she has since spent her entire career cultivating relationships with her clients in the commercial and industrial construction markets throughout the Southeast. Debbie holds a BA in Psychology from the University of Colorado and pursued an MA in Psychology from Western Carolina University. Debbie’s dedication has earned the trust of hundreds of clients and highly skilled candidates. These contacts have resulted in long-term partnerships with both leading industry companies and sought-after candidates. In 2004, Debbie was appointed to Vice President. That same year, she was selected as Kimmel & Associates’ Consultant of the Year. In 2012, she was the recipient of the Kimmel & Associates’ Employee of the Year Award. In 2013, she received top honors by placing sixth in the company for billings, earning the Kimmel & Associates’ Gold Award. 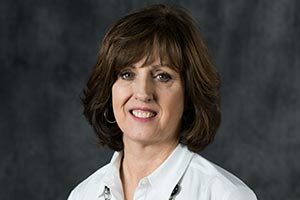 Most recently, in 2014, Debbie was promoted to Executive Vice President in recognition of her outstanding work and dedication to the company. In her free time, she loves spending time with her two daughters. Her oldest, Rebecca, is currently in graduate school, and her youngest, Maddie, is in film production in LA. Debbie is also an avid gardener and traveler who loves Atlantic Coast Conference basketball.